VCC has significant experience in designing and facilitating staff, board and leadership strategy sessions. Develop strategy session agenda and group exercises. Provide advice for advance preparation of participants. 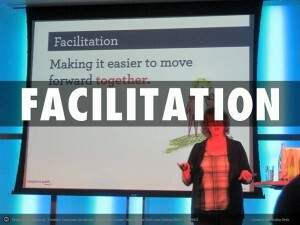 Facilitate a participatory and intentional strategy session. Creation of summary documents to keep the momentum going. Conference improvement, innovation plans or education strategy needs staff, board or volunteer buy-in. Desire a facilitator that will question current practices and help grow the participant’s conference acumen. Want a plan that is prioritized and includes conference elements to put on the “stop doing” list.